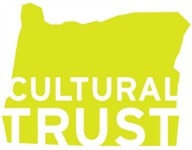 Contains articles that are of interest to members of the GFO and those that encourage the sharing and research of family history; articles about families with Northwest connections; articles with other geographic focuses. Possibilities include but are not limited to: memoirs and personal essays, problem-solving articles, research articles and source guides, articles on family history travel, how-to articles and using technology. It also includes book reviews, transcriptions or extractions from original sources, and posts from blogs in the industry. Out of these publications, we create Spotlight articles showcasing the GFO Library's special collections. Members of the Forum have created over a dozen research guides that cover a variety of topics, including Searching Vital Record and Researching Your Revolutionary War Ancestor. Guides from other sources are available at the library. 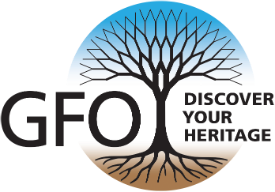 Every Thursday evening an email is sent out to keep you informed about GFO’s events and other genealogical happenings that may be of interest. We also send out information and links to new databases and interesting articles. Send a message to enews@gfo.org to sign up.